Dipping your toe in the water of fermented food and drink can be a little daunting; our whole lives we've been conditioned to believe that all bacteria is bad, we're not used to dealing with 'live' foods and with so many RDA's out there, we've forgotten how to let our bodies lead the way. We get asked a lot of questions about the how's, why's and when's, but these are most definitely the ones we get asked the most, so we'd thought we'd share them for all to see! How much am I supposed to eat/drink? I really recommend listening to your body when considering how much to eat and drink per day. If you are very new to fermented foods, then start with a small amount such as a forkful or a sip, and build from there. You will soon discover your individual tolerance as you might experience some temporary gas and bloating if you exceed it! This is completely natural and is just a sign that your internal microbial balance is shifting and once it settles, you can begin increasing your intake. How and when am I supposed to eat/drink the ferments? However you like! At LAB, we believe that you should enjoy eating your probiotics; it should not be a chore! This means adding them to your favourite meals, using them in your cooking (although they should only be added at the very end so that you don’t cook away all the living bacteria!) or just eating them straight from the jar. We’ve got some great recipes here. The same goes for the sodas; drink them at whatever time feels best for you. They’re great post-workout energisers, morning/afternoon pick-me-up’s and thirst quenchers. My ferment has a very strong smell; is it OK to eat? Each ferment has its own personality; some smell stronger than others; some fizz more than others and some are tangier than others. All these are great signs that the ferment is LIVE and perfectly OK to eat. How much sugar does the Kefir contain? Our 250ml, 1 serve bottle of kefir starts life with 15g added sugar, of which approximately 80% is consumed by the bacteria during fermentation. By the time it arrives with you, that same 250ml contains approximately 3g sugar, which is under 1tsp. There is some sediment floating at the top of my Kefir; is it safe to drink? Absolutely! Kefir contains naturally occurring carbon dioxide, which pushes any sediment in the kefir to the top, especially when particularly pulpy foods such as citrus and berries are used! Just give is a gentle shake to re-distribute and drink away! What are the health benefits associated with eating fermented foods? 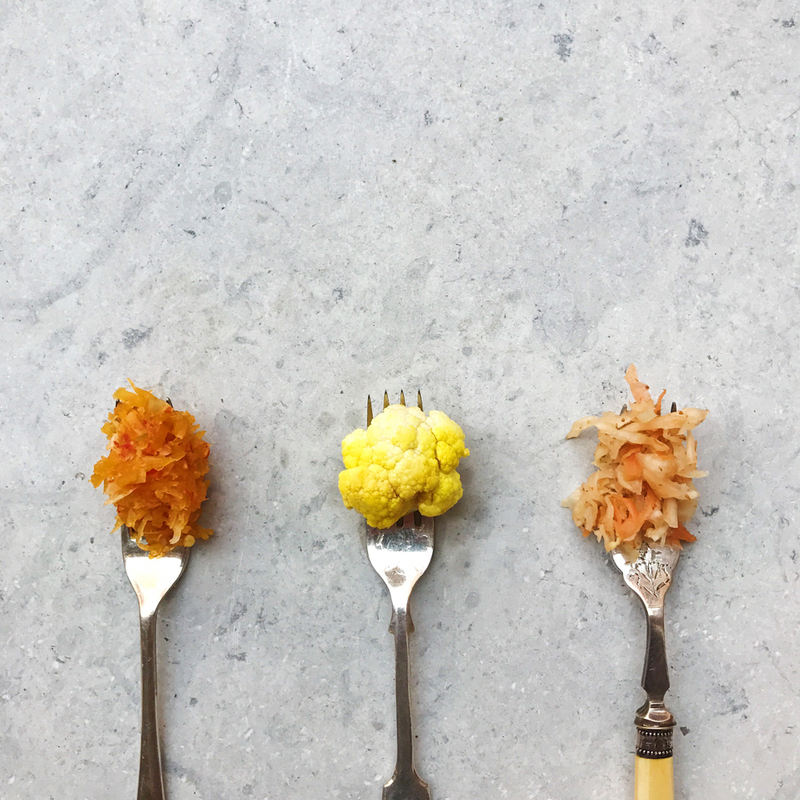 Fermented foods are alive and kicking with good bacteria, or probiotics. 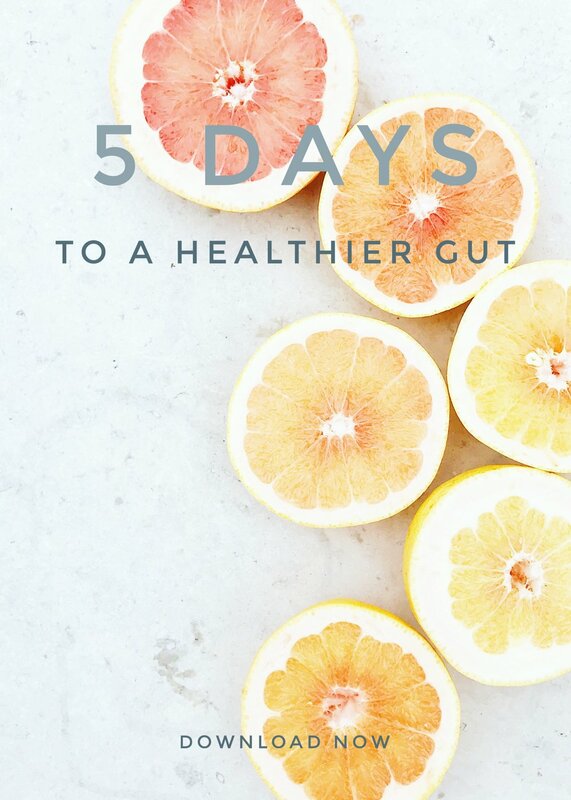 They help to balance your gut bacteria and stomach acids; releasing enzymes to help ease and improve digestion, making it easier for your body to extract and absorb more nutrients from the foods you eat. Not only that, but when you introduce good bacteria into your diet via fermented foods, you enable your gut to support your immune system in fighting disease and contribute to the reduction of systemic inflammation, which is said to be at the root of many modern-day, chronic illnesses. Read more about the health benefits here.